Rear Detail With Engine, Tail-plane And Windows Of Business-jet.. Stock Photo, Picture And Royalty Free Image. Image 2744554. 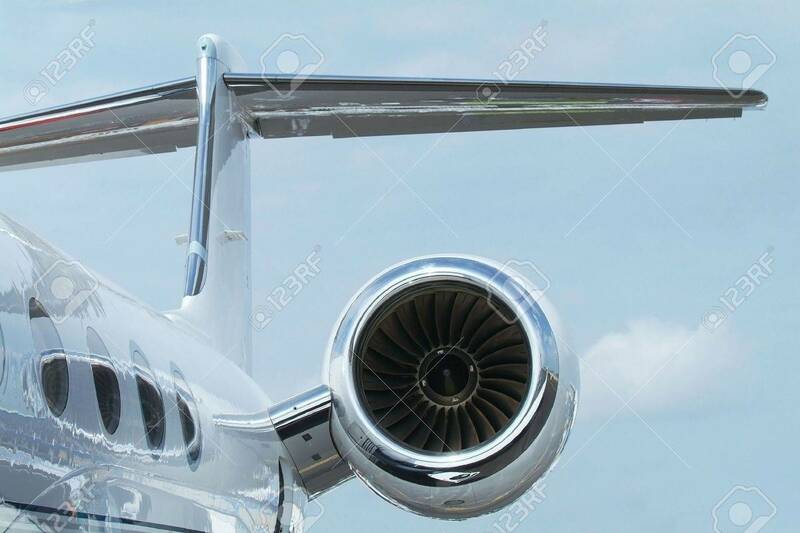 Stock Photo - Rear detail with engine, tail-plane and windows of business-jet aircraft.